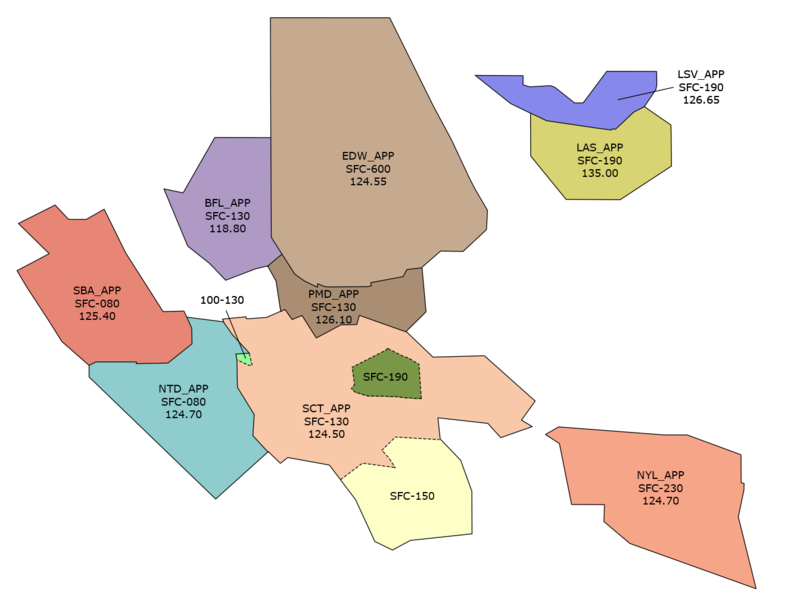 Airspace coordination is a crucial part of a controller’s job as great deal of coordination between controllers is required to ensure a smooth flow of traffic. a. Handoff. An action taken to transfer the radar identification of an aircraft from one controller to another if the aircraft will enter the receiving controller’s airspace and radio communications with the aircraft will be transferred. b. Radar Contact. The term used to inform the controller initiating a handoff that the aircraft is identified and approval is granted for the aircraft to enter the receiving controller’s airspace. c. Point Out. An action taken by a controller to transfer the radar identification of an aircraft to another controller if the aircraft will or may enter the airspace or protected airspace of another controller and radio communications will not be transferred. d. Point Out Approved. The term used to inform the controller initiating a point out that the aircraft is identified and that approval is granted for the aircraft to enter the receiving controller’s airspace, as coordinated, without a communications transfer or the appropriate automated system response. 3. In conjunction with a request for control of an aircraft. f. Traffic Observed. The term used to inform the controller issuing the traffic restrictions that the traffic is identified and that the restrictions issued are understood and will be complied with. 1. Physically point to the target on the receiving controller’s display. 2. Use landline voice communications. 1. The position of the target relative to a fix, map symbol, or radar target known and displayed by both the receiving and transferring controller. (b) The discrete beacon code of the aircraft during interfacility point-outs only, if both the receiving and the transferring controllers agree. 3. 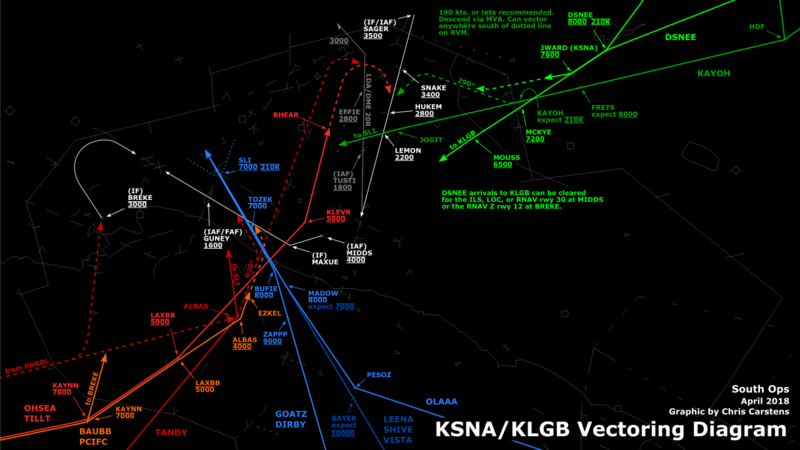 The assigned altitude, appropriate restrictions, and information that the aircraft is climbing or descending. HANDOFF/POINT-OUT/TRAFFIC (aircraft position) (aircraft ID), (altitude, restrictions, and other appropriate information, if applicable). Handoff, 7 miles southwest of Boulder City VOR, N123AB, 7000. UNABLE (appropriate information, as required). a. 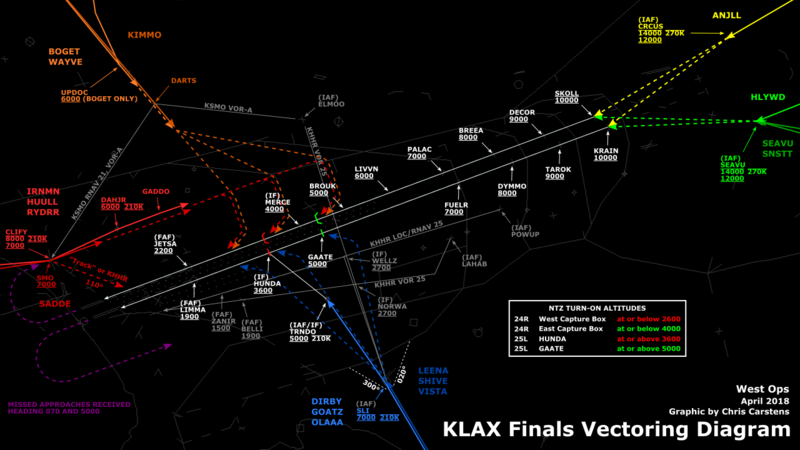 Complete a radar handoff prior to an aircraft’s entering the airspace delegated to the receiving controller. b. Verbally obtain the receiving controller’s approval prior to making any changes to an aircraft’s flight path, altitude, or data block information while the handoff is being initiated or after acceptance. 1. Potential violations of adjacent airspace and potential conflicts between aircraft in their own area of jurisdiction are resolved. 2. Restrictions issued to ensure separation are passed to the receiving controller. d. Comply with restrictions issued by the receiving controller unless otherwise coordinated. e. Transfer communications when the transfer of radar identification has been accepted. 4. Observed track or deviation from the last route clearance. 5. Any other pertinent information. g. Advise the receiving controller that radar monitoring is required when the aircraft is on a direct route initiated by ATC that exceeds usable NAVAID distances. h. Issue restrictions to the receiving controller which are necessary to maintain separation from other aircraft within your area of jurisdiction before releasing control of the aircraft. i. Consider the target being transferred as identified on the receiving controller’s display when the receiving controller acknowledges receipt verbally or has accepted an automated handoff. a. Ensure that the target position corresponds with the position given by the transferring controller before accepting a handoff. b. 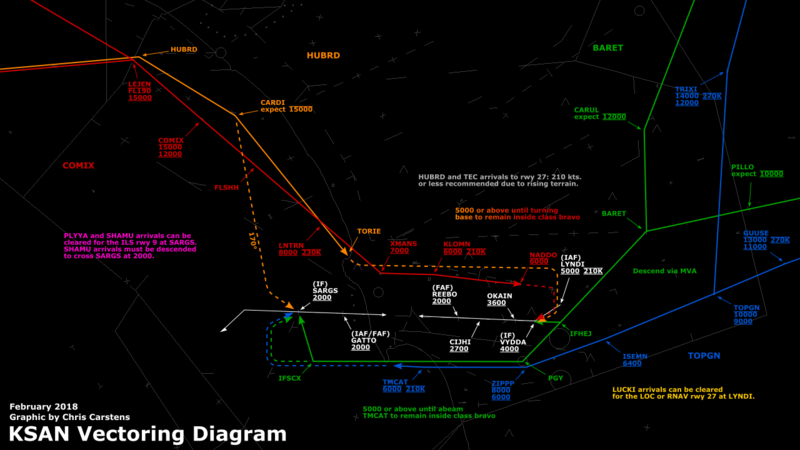 Issue restrictions that are needed for the aircraft to enter your sector safely before accepting the handoff. c. Comply with restrictions issued by the initiating controller unless otherwise coordinated. d. Before you issue control instructions directly to an aircraft that is within another controller’s area of jurisdiction that will change that aircraft’s heading, route, speed, altitude, or beacon code, ensure that coordination has been accomplished with the controller within whose area of jurisdiction the control instructions will be issued. e. If you decide, after accepting the transfer of radar identification, to delay the aircraft’s climb or descent through the vertical limits of the transferring controller’s area of jurisdiction, advise the transferring controller of that decision as soon as possible. You now have the responsibility to ensure that the necessary coordination is accomplished with any intervening controller(s) whose area of jurisdiction is affected by that delay, unless otherwise specified in a LOA or a SOP. 1. Obtain verbal approval before permitting an aircraft to enter the receiving controller’s delegated airspace. TERMINAL. Automated approval may be utilized in lieu of verbal, provided automated point out function is operational (F1 Sector ), and the procedures are specified in a SOP/LOA. 2. Obtain the receiving controller’s approval before making any changes to an aircraft’s flight path, altitude, or data block information after the point out has been approved. 3. Comply with restrictions issued by the receiving controller unless otherwise coordinated. 4. Be responsible for subsequent radar handoffs and communications transfer, including flight data revisions and coordination, unless otherwise agreed to by the receiving controller or as specified in a LOA. 1. Ensure that the target position corresponds with the position given by the transferring controller or that there is an association between a computer data block and the target being transferred prior to approving a point out. 2. Be responsible for separation between point out aircraft and other aircraft for which he/she has separation responsibility. 3. 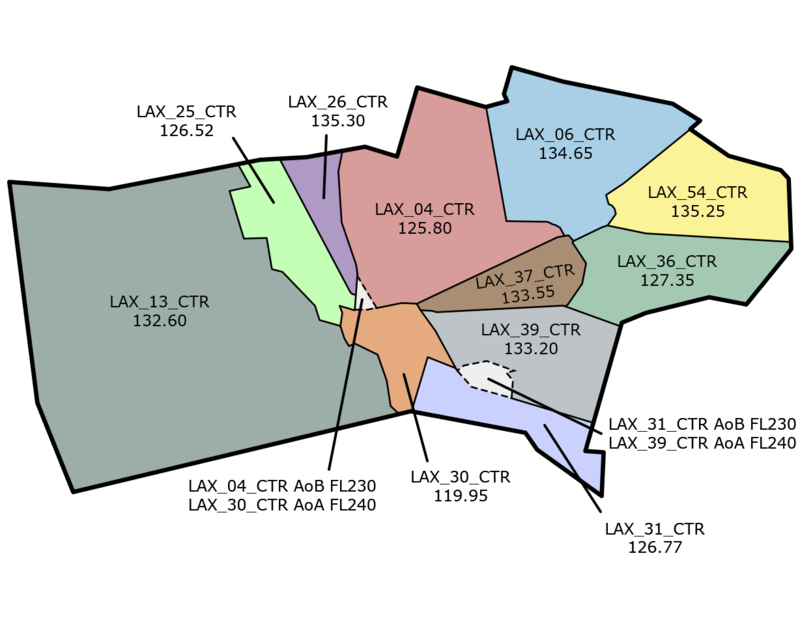 Issue restrictions necessary to provide separation from other aircraft within his/her area of jurisdiction.